If you are a returning member and would like to renew, see instructions below. If you are renewing a junior membership, be sure to log in using the same email and password from last year. Do not create a new membership. NOTE: If you sign up and do not pay your invoice before the early-bird deadline, your invoice will be adjusted/voided. 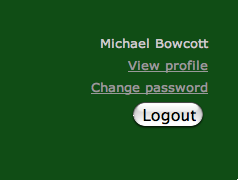 NOTE: If your email address has changed, you must log in using the original email you used when you first registered. When you log in, look at the bottom right hand corner of the home page and you should see a small pop up reminding you of your membership renewal. Click on it and follow the instructions below. See Step 3 below. If that does not work or you do not see the membership renewal link, follow these instructions. 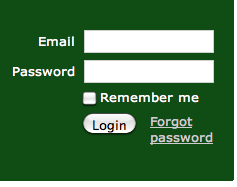 Simply log in using your email address and password from last year. If you forgot your password, enter your email and click on "Forgot Password". Follow the instructions to reset your password, then log in. Step 2 - once you are logged in, look for the pop up reminder indicating your membership is due and follow the steps below. Other select "View Profile" and you should see a link titled "renew until ..." Click on it and follow these instructions. 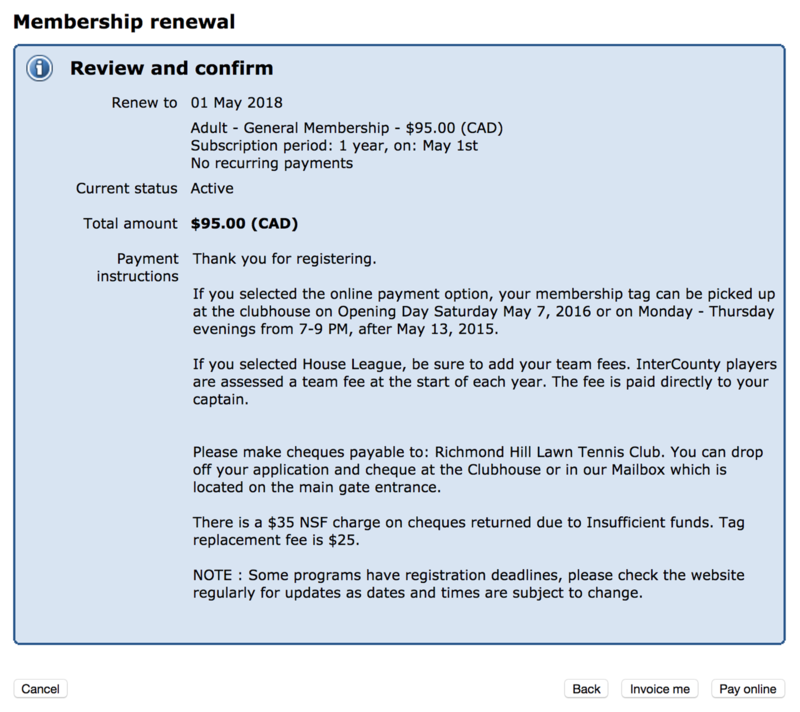 Once you are in your profile, click on "Renew until ..."
Scroll to bottom and click on "Update and Next"
You will end up at the Membership Renewal page, confirm information is accurate and click on "Confirm and proceed with payment"
Click on the on "Pay online" in Yellow Box. Pay by PayPal or Credit Card.